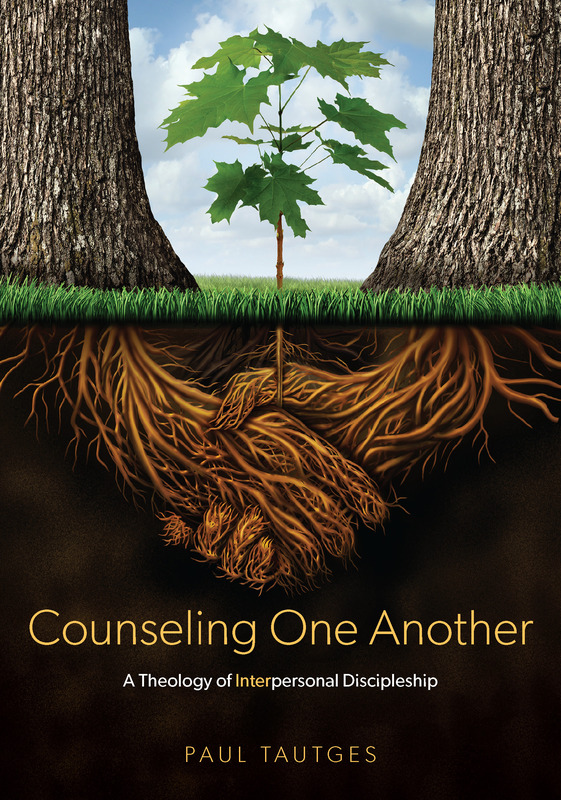 At this week’s ACBC conference, Shepherd Press unveiled a new category in their book offerings for biblical counseling and discipleship. It’s called Counsel for the Heart. Jim Holmes shares more about the three books that recently kicked off this new book category.